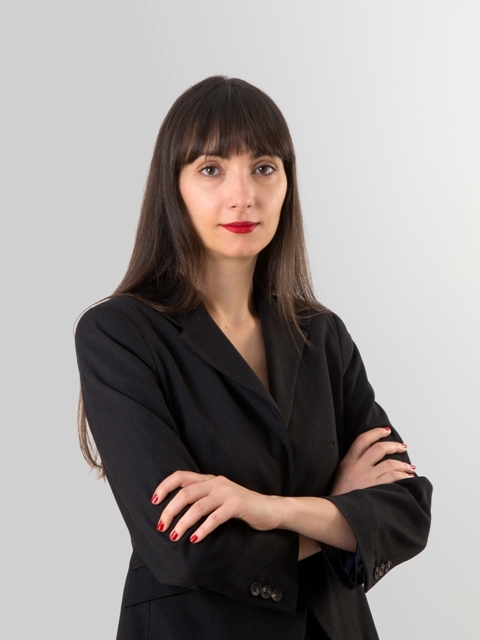 Eleanna advises on a wide range of business law issues, including real estate transactions. She has a particular focus in banking and finance transactions. Given that she has been representing clients before the courts, her advisory skills are informed by her long-term litigation experience.